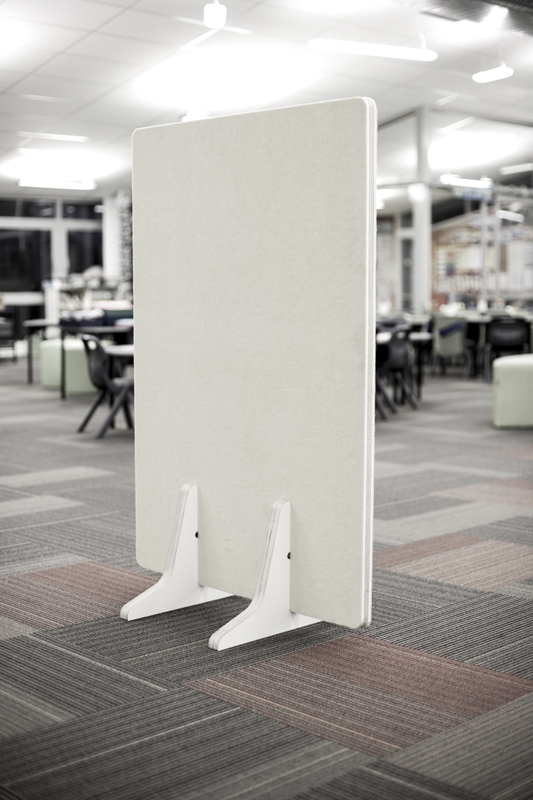 The furniture for Kingsway Primary School (Auckland, New Zealand), was designed to be mobile, easy to assemble and acoustically appropriate for an open plan learning environment. 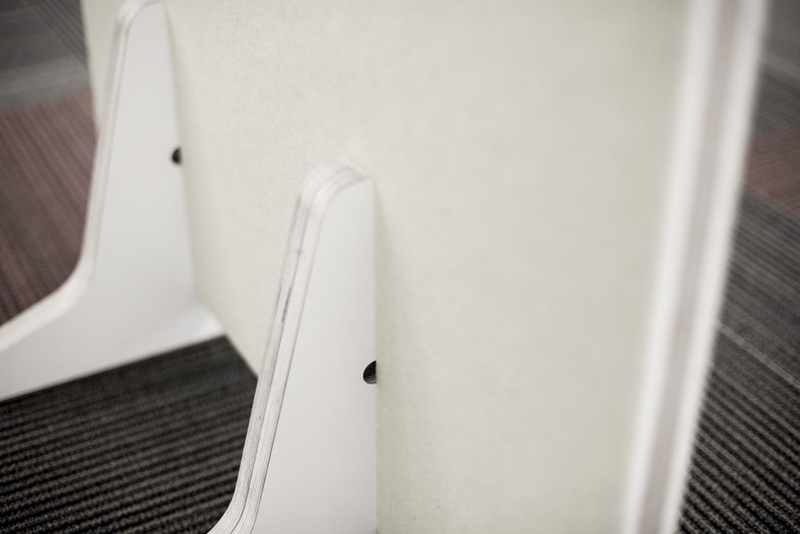 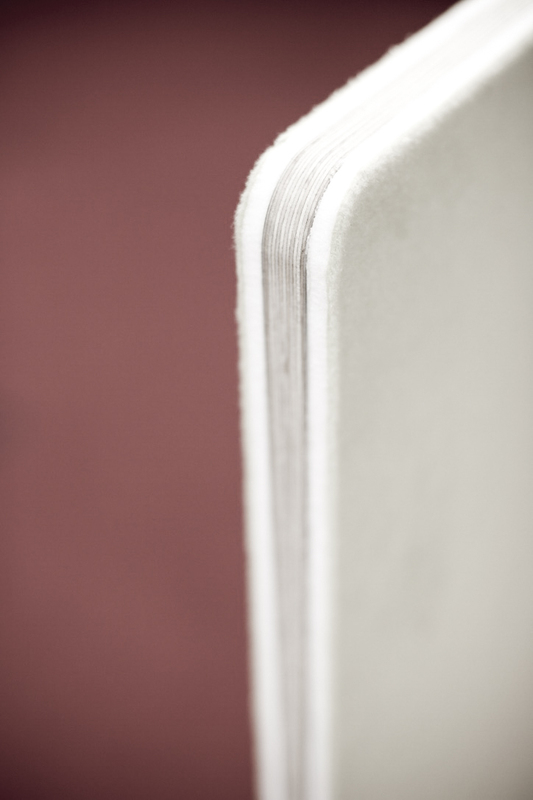 All of the furniture can be assembled utilising dry fit joints without the need for metal fastenings or adhesives. 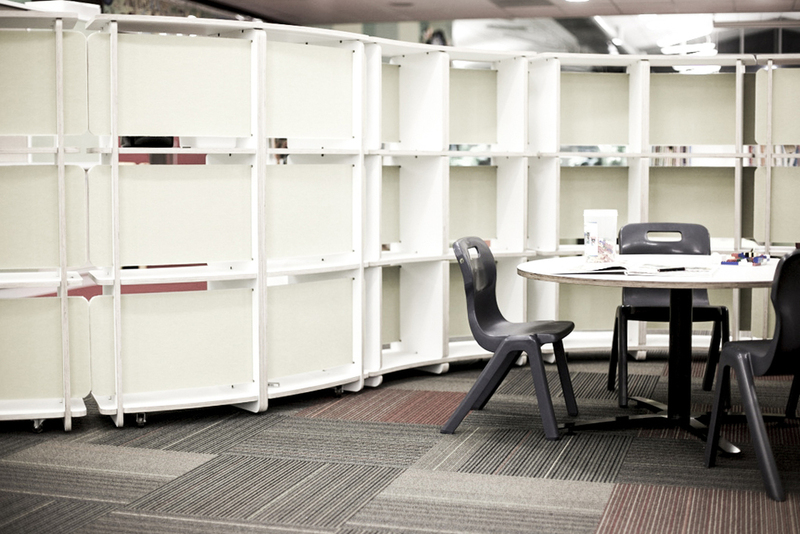 The various partition and storage/shelving units can be configured to create open or more intimate spaces for different styles of teaching and learning.